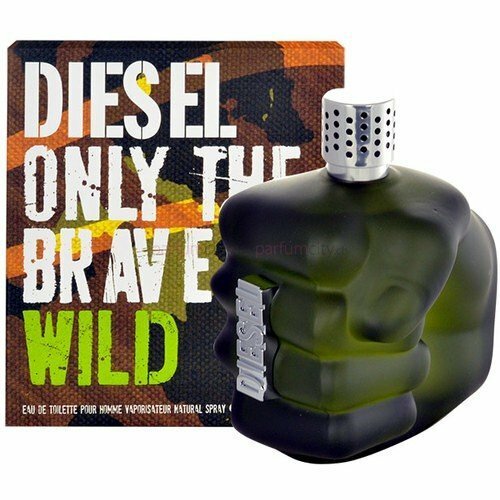 Only The Brave Wild is a perfume by Diesel for men and was released in 2014. The scent is fruity-sweet. It is being marketed by L'Oréal. 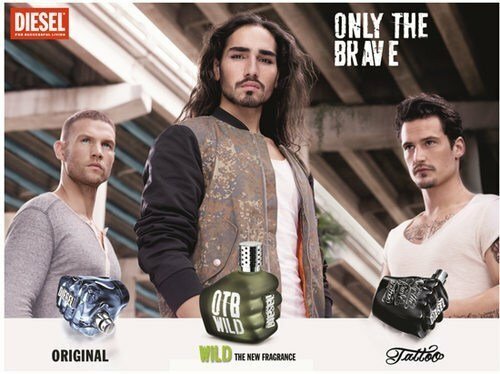 The face of the advertising campaign is french model and singer Willy Cartier. The fragrance starts with citronella and lavender, but after five minutes, all you are left with is extremely strong, artificial coconut of the worst kind. They (L'Oréal, who else?) call it a "JUNGLE FOUGERE" and try to make us believe they were clever enough to invent a new genre, when all they did was mixing some lemongrass with huge amounts of coconut. One of the worst scents of 2014. Doesn't wash off. Lasts for 48 hs. A coconut nightmare. Oh yes, you need to be brave in order to stomach this. Very brave. I was very interested because I like the fragrances from the Maisondieu's. 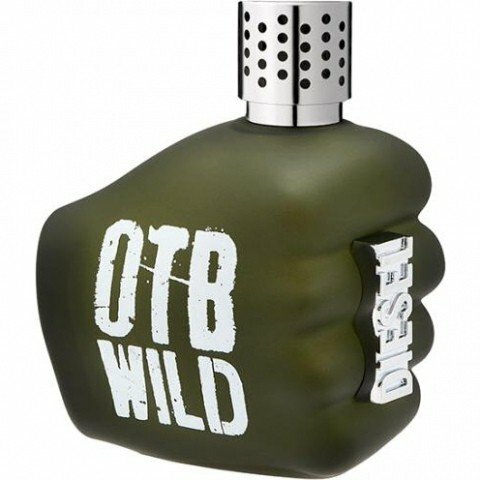 It turns out there's nothing to be excited about: OtB Wild is just an unremarkable flanker. Sure, the perfumers mixed in some lemongrass, an interesting ingredient. But the end result is a summery coconut blend that isn't great and relatively weak. The coconut is a bit 'green', perhaps because of the lemongrass. This fragrance is not good enough. Let's see what else Diesel and the Maisondieu's come up with in the future. 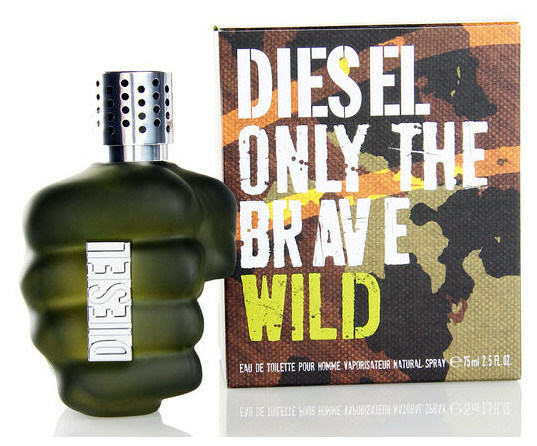 Write the first Review for Only The Brave Wild!